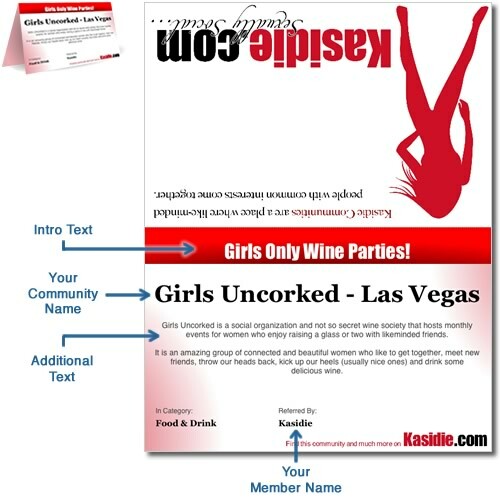 Use this form to customize the appearance of your community flyer. Print these on heavy cardstock (so they stand up when folded) and place on tables at your event. You'll need Adobe Acrobat Reader – click here to get it if needed.